Regency Pacific offers a wide variety of services designed to bring independence to living and quality to life, while striving to give each resident the comforts of home and peace of mind. From Retirement/Independent Living, Assisted Living, Memory Care, Skilled Nursing Services, to Progressive Care, our programs are individually designed for each senior living option. Discover the countless benefits that independent retirement living can bring! We offer maintenance-free residences in a positive atmosphere filled with activity, healthy meals, social events, educational opportunities, and wellness options. Living in one of our retirement communities means having more free time do the things you love. 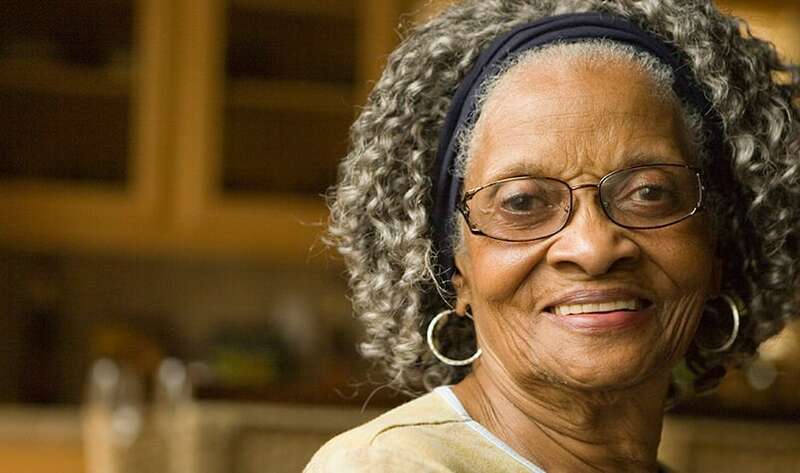 For seniors who are unable to care for themselves and require Long Term Care, we provide comprehensive, compassionate services for both medical and non-medical needs. Our caring team of professionals is dedicated to providing the best available health care in a comfortable environment. We understand how important it is to choose the Long Term Care option that will be the best fit for you or your loved one. 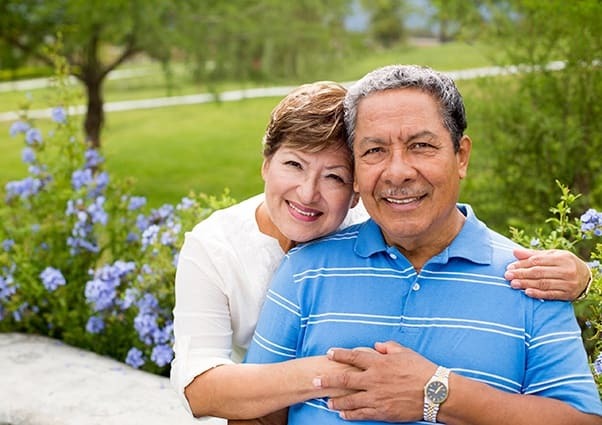 Regency Pacific is pleased to provide a series of helpful website links to assist you in researching answers to many of the questions you may have related to available Long Term Care options.